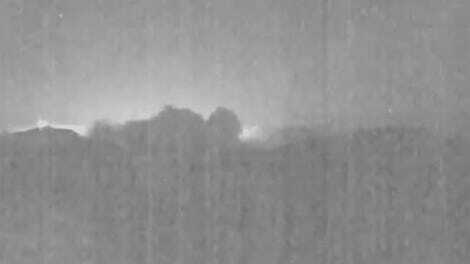 A shot of the fireball over Chelyabinsk, which was larger than the one detected more recently. The second-largest asteroid to hit Earth in the last 30 years went undetected, until now. 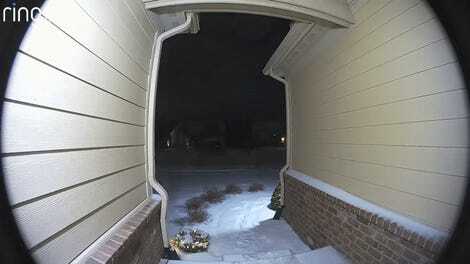 At about noon local time on 18 December, the asteroid barreled through the atmosphere at a speed of 32km/s (20 miles per second) , on a steep trajectory of seven degrees. Measuring several meters in size, the space rock exploded 25.6km (16 miles) above the Earth’s surface, with an impact energy of 173 kilotons. 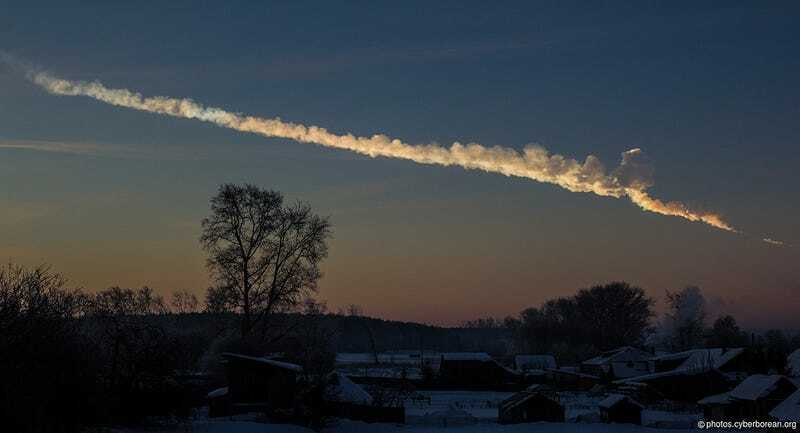 “That was 40% the energy release of Chelyabinsk, but it was over the Bering Sea so it didn’t have the same type of effect or show up in the news,” said Kelly Fast, near-Earth objects observations program manager at NASA. The US Air Force first reported that it had detected a fireball on its satellites last year, according to the BBC report. NASA scientist Kelly Fast delivered the news at the 50th Lunar and Planetary Science Conference in Texas this week. By 2020, NASA aims to be tracking 90 percent of near-Earth objects larger than 140 meters (~460 feet) in diameter, but it’s the smaller rocks that we should be worrying about. Not only are they more frequent, but they can occur without warning, as happened with the December 18th and Chelyabinsk events. Smaller rocks might not threaten the entire globe, but they can cause damage and injuries if they strike populated areas. There’s lots more work to do on this front, and several possible solutions. The Near-Earth Object Camera, or NEOCam, is a proposed space-based mission to survey smaller objects, but it hasn’t been selected by NASA for launch. In the mean time, if telescopes did spot an asteroid that threatens Earth, astronomers have been practicing what their protocol would be. It’s dangerous business, living on a planet in a Solar System full of rocks and debris.